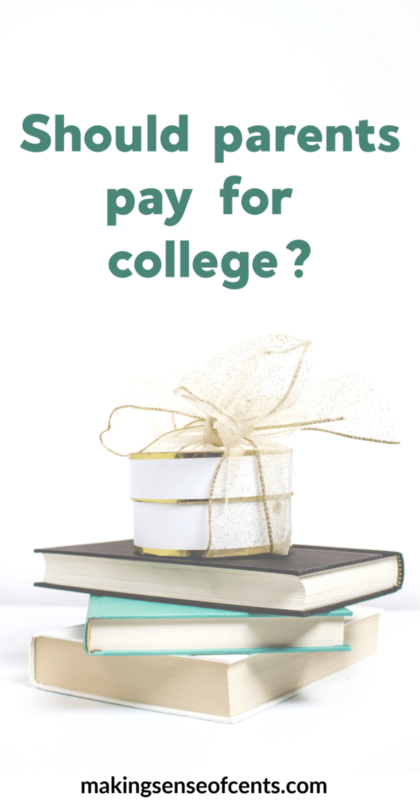 Do you think parents should help pay for their children’s college education? Do you think parents should be required to pay for their children’s college education? These are tough questions to ask and to answer, but they are very important when thinking about the ever increasing cost of higher education. These kinds of questions are quite personal to me and relevant to my blog. 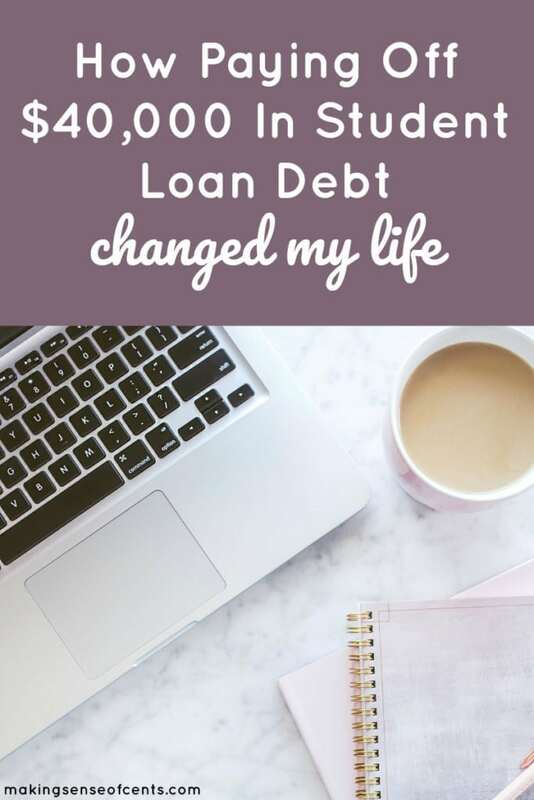 A major motivation for starting Making Sense of Cents was my $40,000 student loan debt (you can read about how I paid off my student loans in just 7 months). My student loan debt was higher than the average $30,000 per student, and surprisingly, it is often parents paying for college by taking out loans to cover kid’s education. 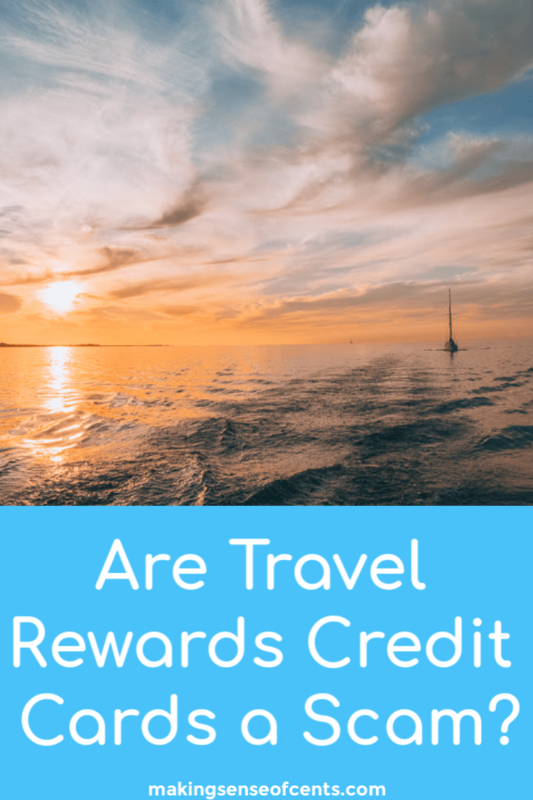 Recently, a reader contacted me and told me about how her and her husband paid off around $58,000 of student loan debt in 2 years, all while traveling. Below is their story. Enjoy! I always knew I wanted to travel. Ever since I was a little girl watching enviously as my older sister went abroad for the first time, I knew traveling was going to be in my future. However, I was still unsure how I was actually going to make it happen. As I inched closer to my graduation date from Boston College in 2014, I became increasingly concerned because I had no real career path in mind (or even a trail or a gap in the woods to be honest). 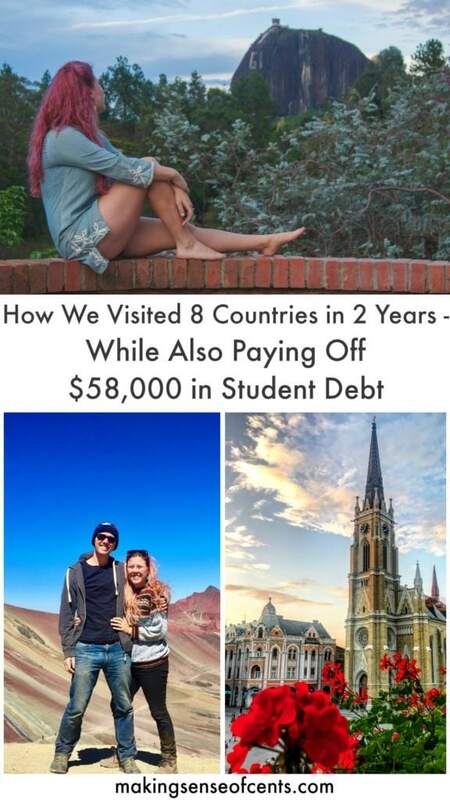 My husband (though we were only dating at the time) and I had 58k of student loans between us but all we wanted to do was travel. 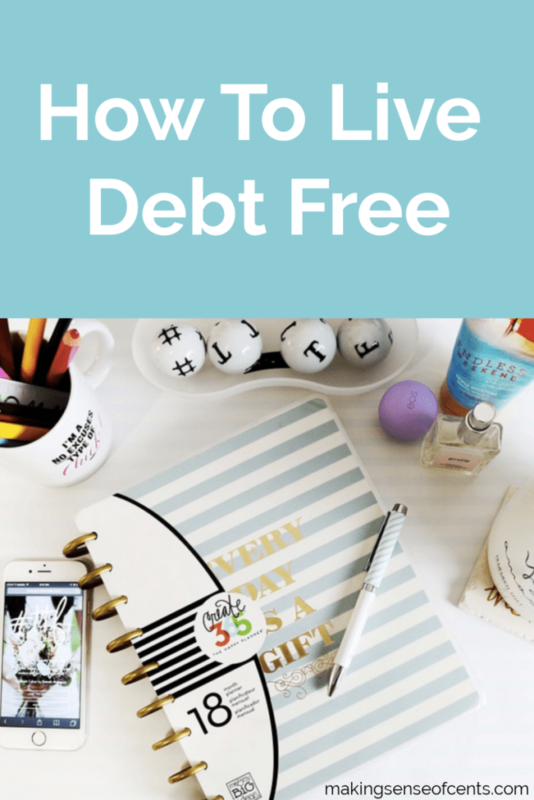 Do you want to pay off debt and learn how to live debt free? 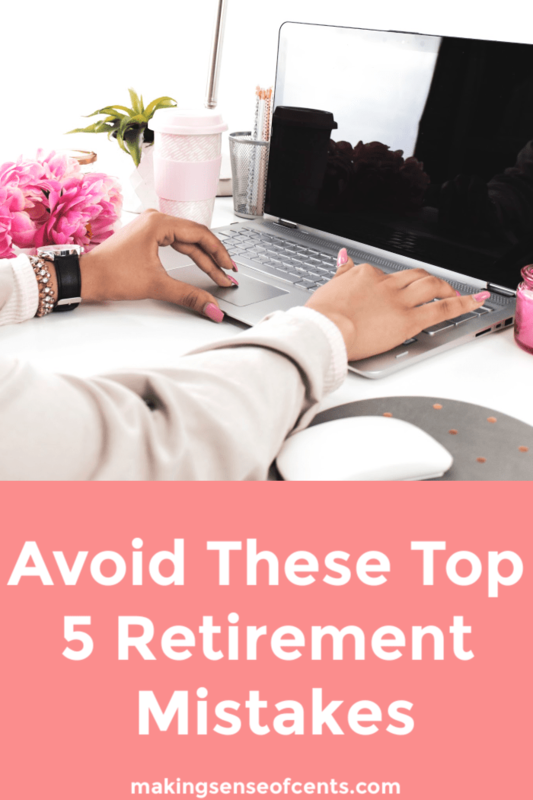 Do you feel like you are stuck in a cycle of debt? 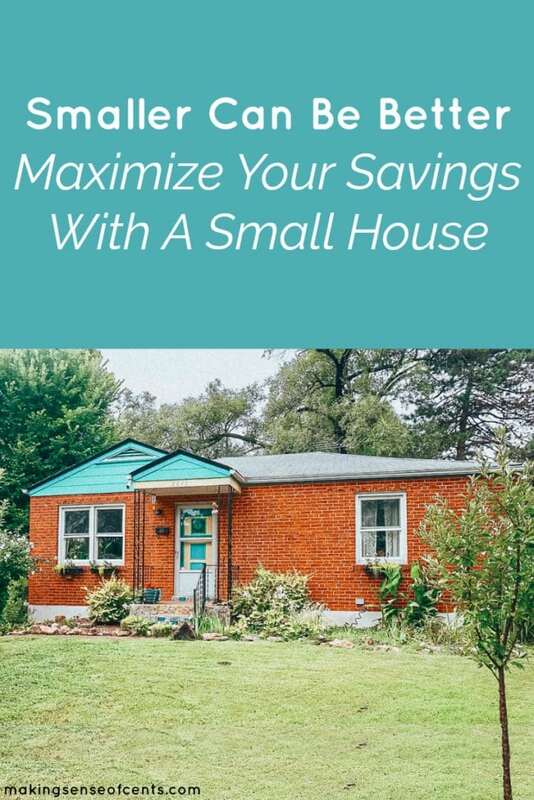 Are you able to pay off your debt, only to fall back into it shortly after? That is what a debt cycle is, and many people fall into this cycle and can't seem to get out. You can pursue other goals in life, such as traveling more or looking for a better job.